We’re turning Wash U into a celebration of St. Patrick’s Day. 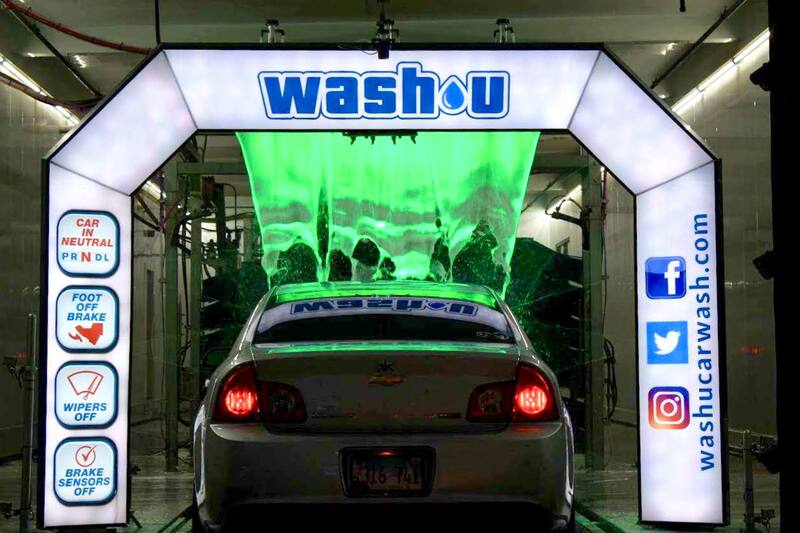 Wash U Club members get 2$ off any Premium wash package and experience our green shamrock lava pre-soak starting Friday March 9 through Saturday March 17, 2018 at any of our locations. 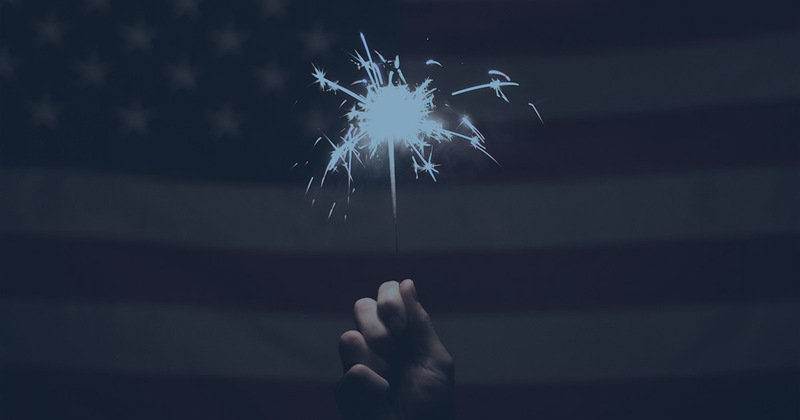 Sign up now for our Wash U Club to get your 2$ off coupon. Wash U has also been known for being Green when it comes to the environment. We’re the responsible way to wash your car.. We use the latest sustainable car wash technology to reclaim and recycle 80% of the water and use half the energy of a conventional car wash.
2$ off offer is valid from Friday, March 9, 2018 through Saturday, March 17, 2018 on any Clean, Shine or Protect wash package. Discount is not valid on our basic Express wash.